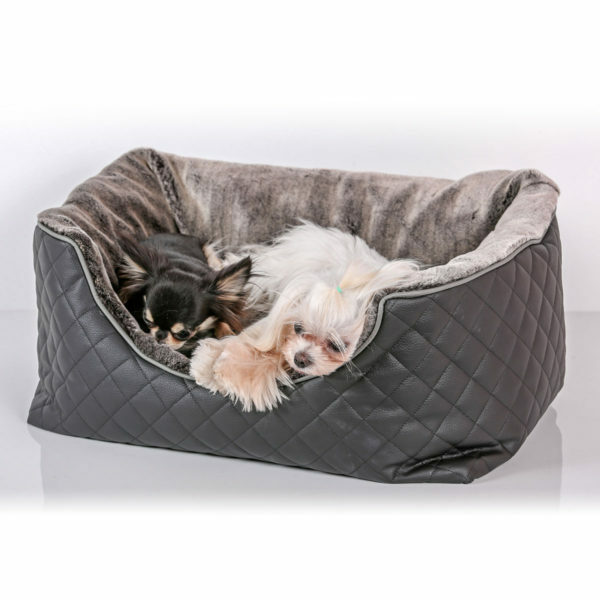 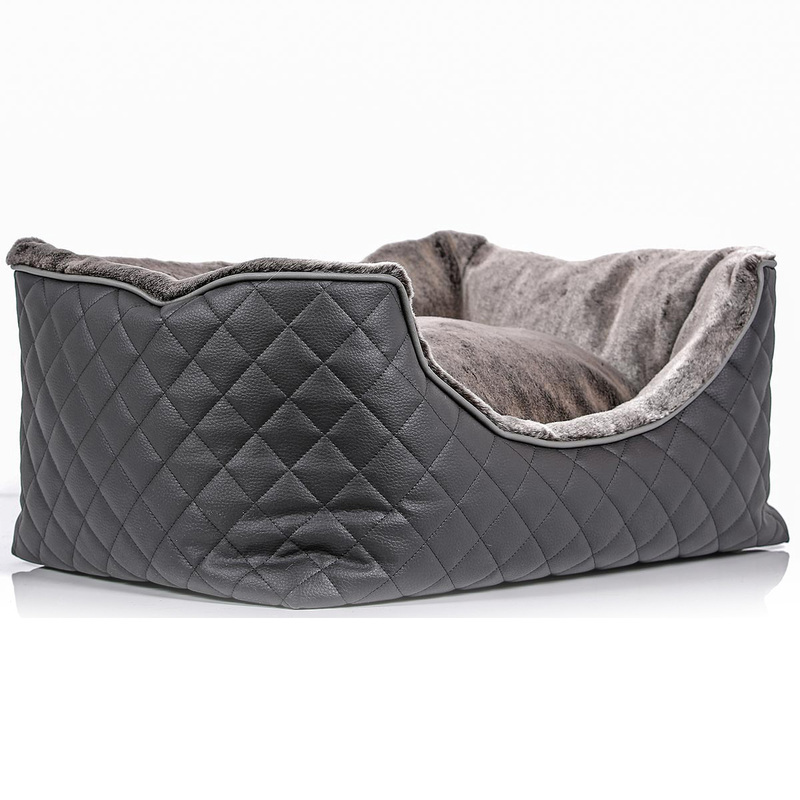 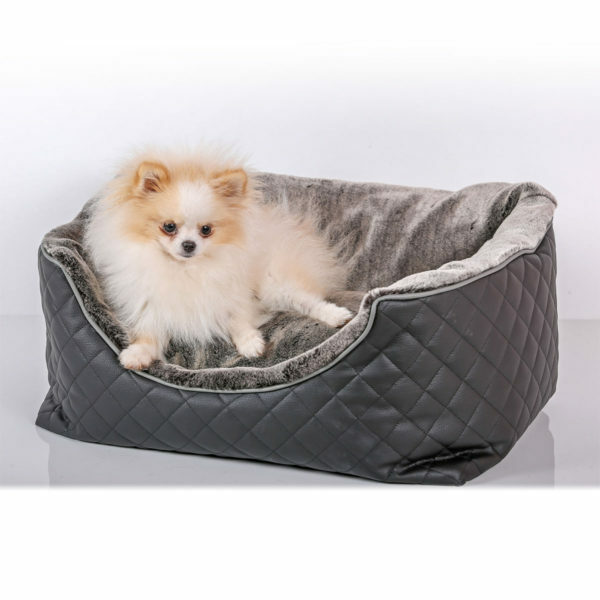 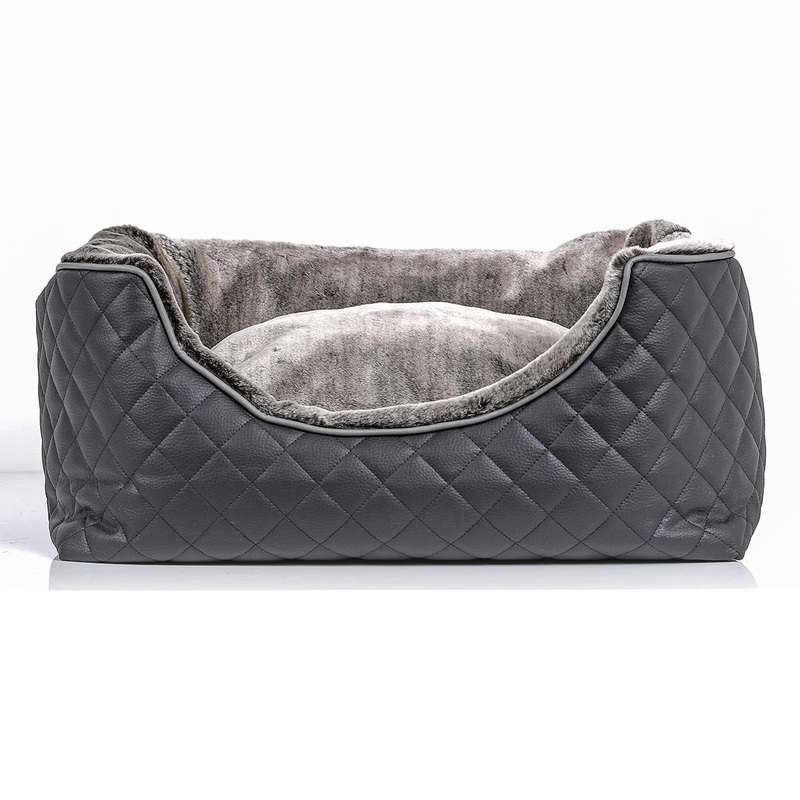 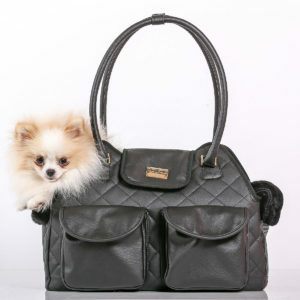 A sweet kennel made of quilted eco-leather and soft ecofur on the inside. 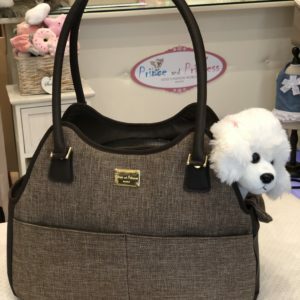 Princes-like detail of the edge made of rope. 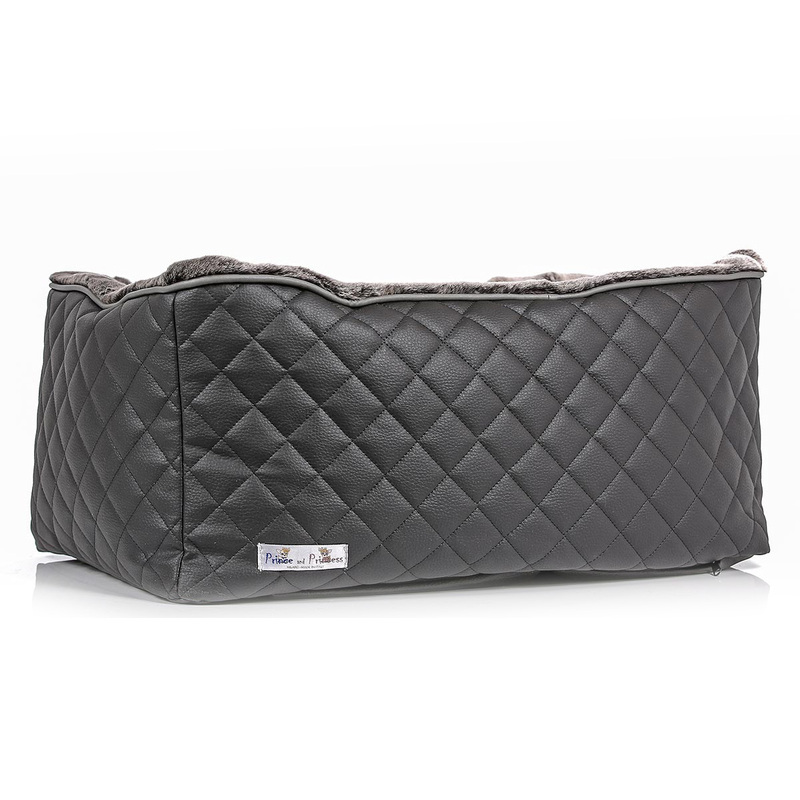 Perfect for special and soft naps thanks to the extrem softness of the inside and to the combined and cosy cushion. 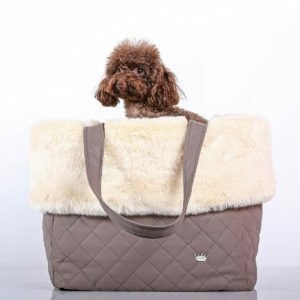 The fabrics are entirely removable and washable. 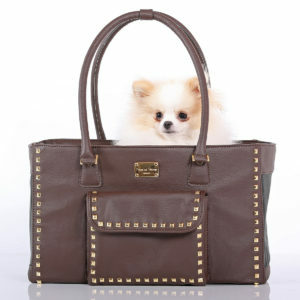 Dreaming has never been so chic!